2018 is going to be a pivotal year for CAREForce and it’s ministries (National Center Chaplain Development, Christian Crisis Care and California Law Enforcement Chaplains Consortium). 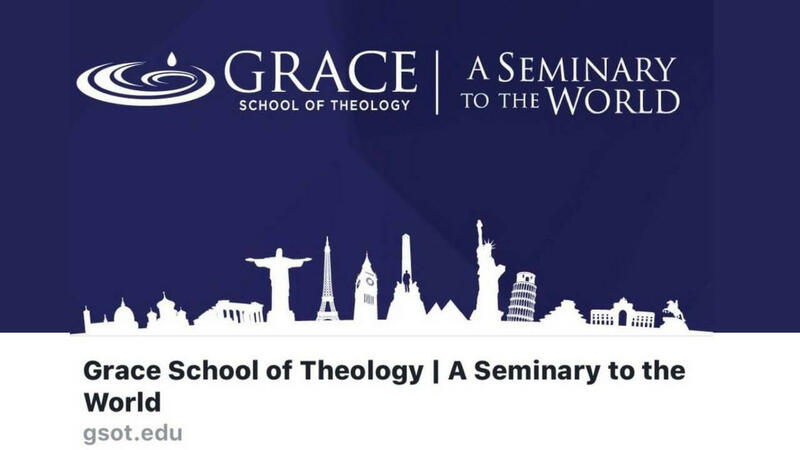 I am excited and honored to announce our acceptance of a position as adjunct faculty and Director for Chaplaincy Programs for Grace School of Theology with the focus on the development of attainable, accessible, affordable, and accredited Chaplaincy programs. We are launching concentration and certificate programs for non degree seeking, undergraduate and graduate degrees in public safety, community, military, school, sports, and hospital based chaplaincies (just to name a few). The school has over 400 students, teaches in 7 different languages (English, Spanish, Kazakh, Georgian, Russian, Nepali, Korean) and has students in 35 countries. Please fill out the below form with your full name and email to receive immediate access to download the catalog.